The next adventure of the classic Enterprise crew begins here! 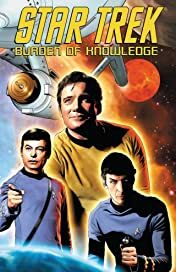 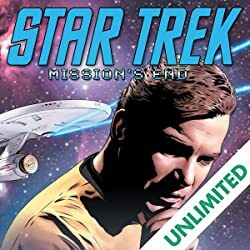 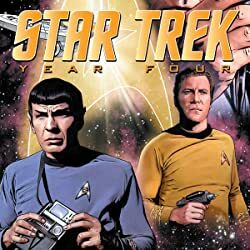 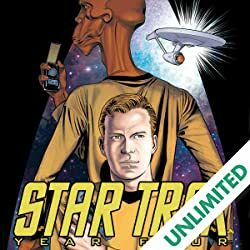 When a routine Federation diplomatic visit turns suddenly and unexpectedly violent, Captain Kirk, Mr. Spock and Dr. McCoy find themselves kidnapped and halfway across the galaxy! 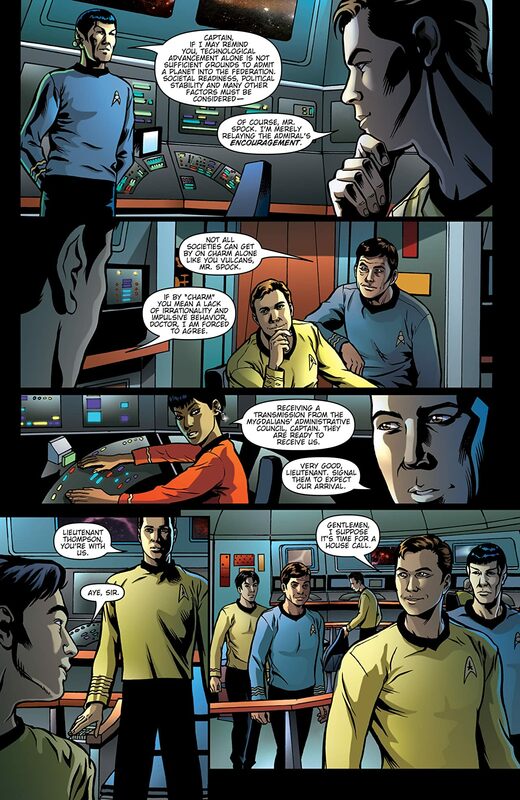 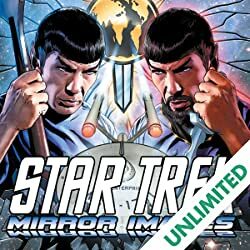 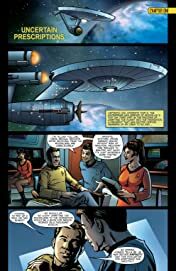 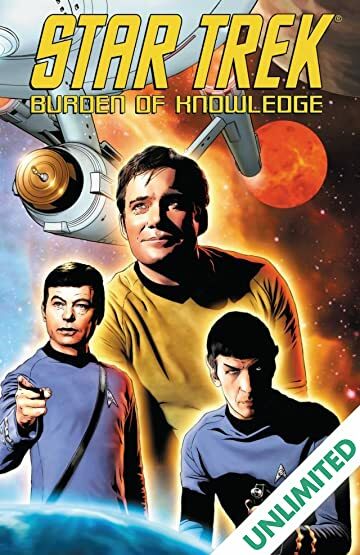 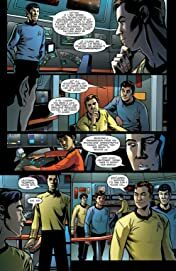 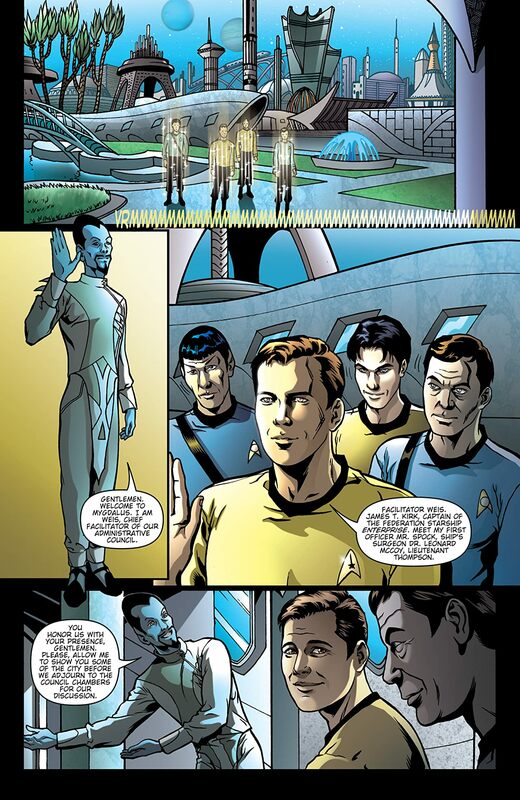 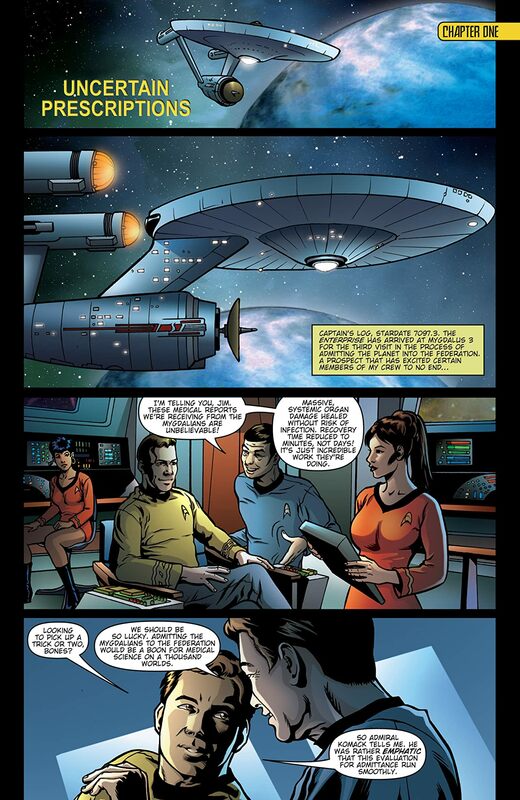 An Original Series-era miniseries from the creative team behind Spock: Reflections!